A SUPERB and very RICH for the locality and species dioptase specimen from the UNCOMMON Cobre Mine of Peru. 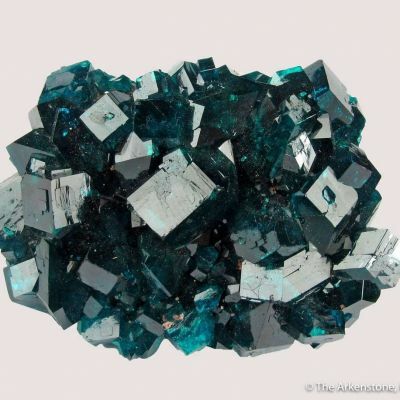 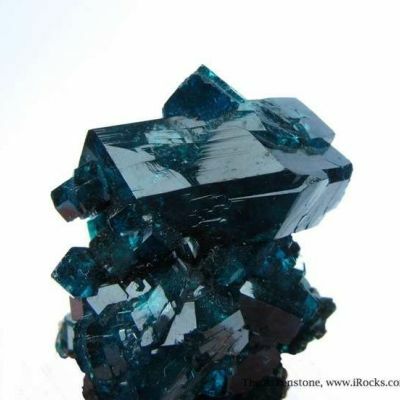 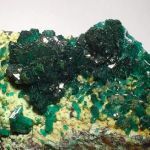 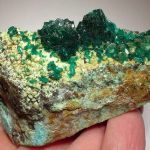 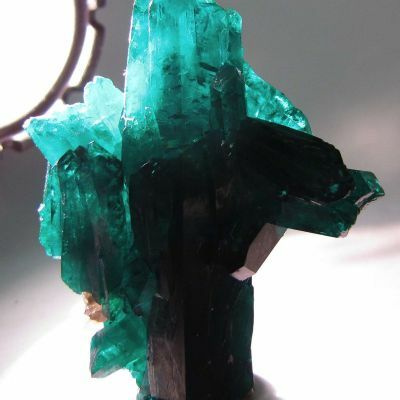 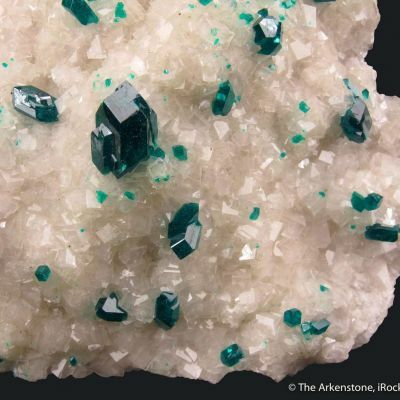 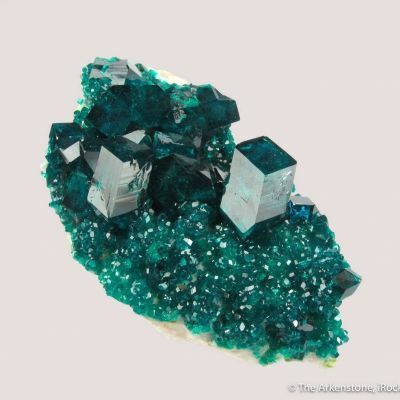 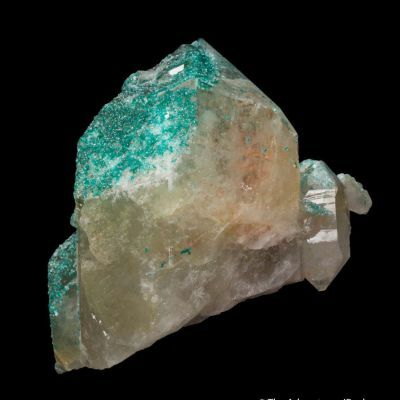 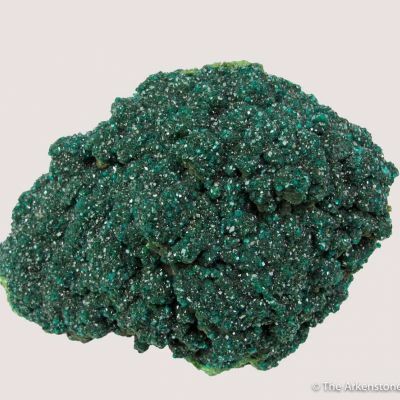 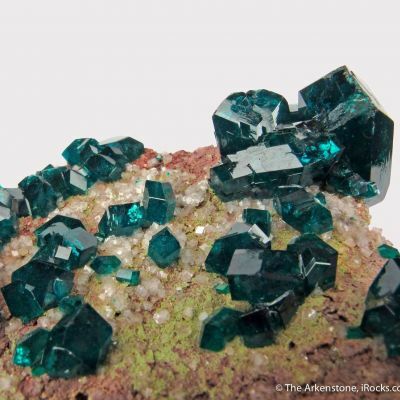 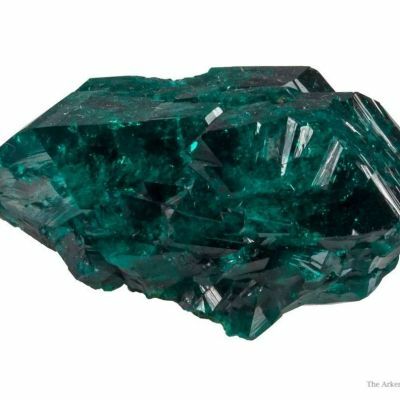 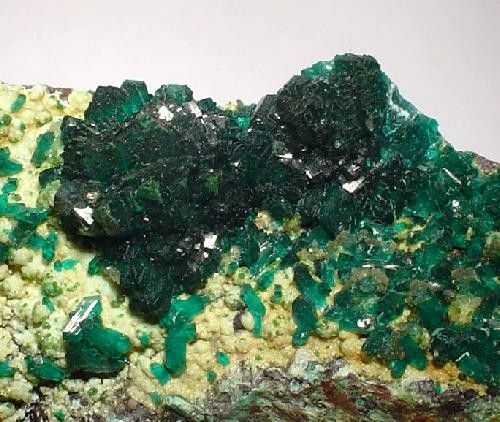 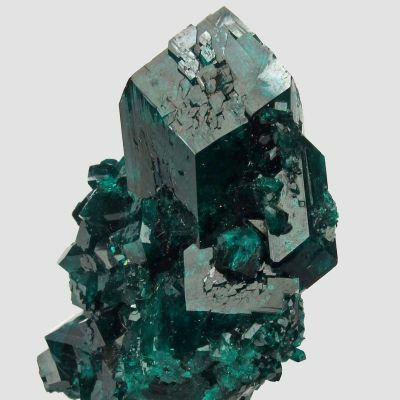 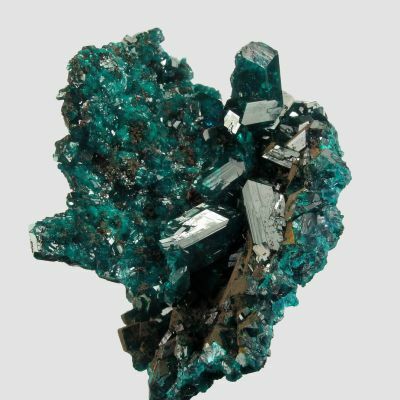 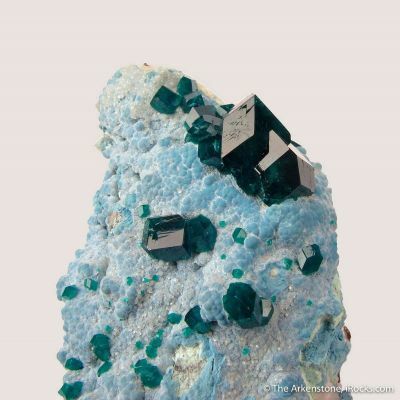 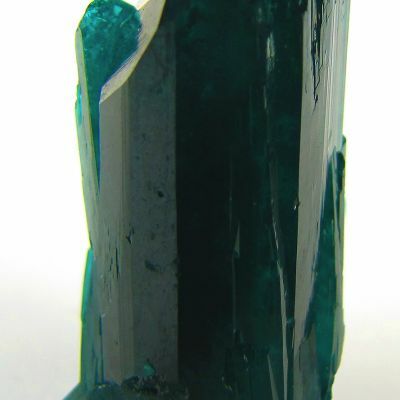 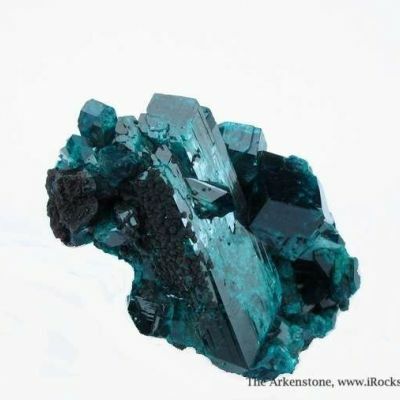 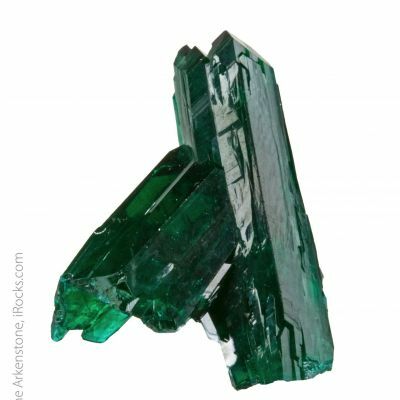 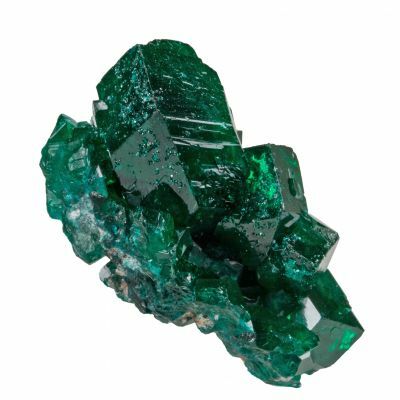 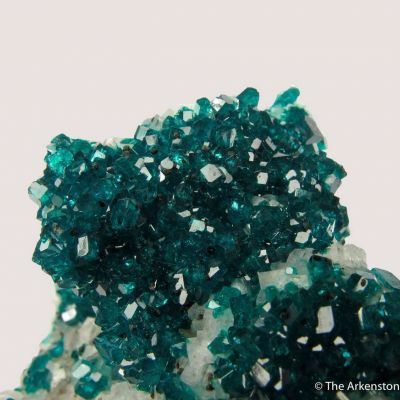 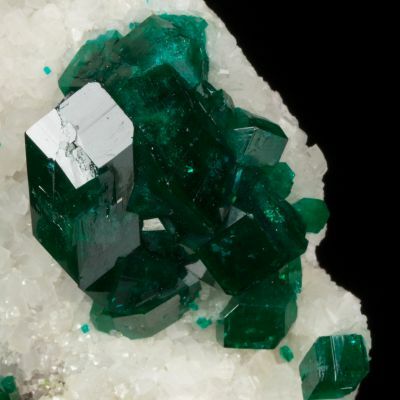 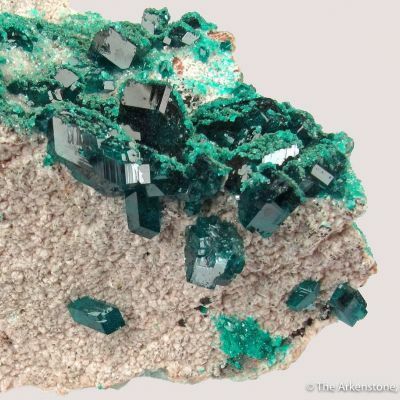 Two "mountains" of dioptase crystals are surrounded by isolated, very gemmy and lustrous, emerald-green dioptase crystals on this AESTHETIC piece. 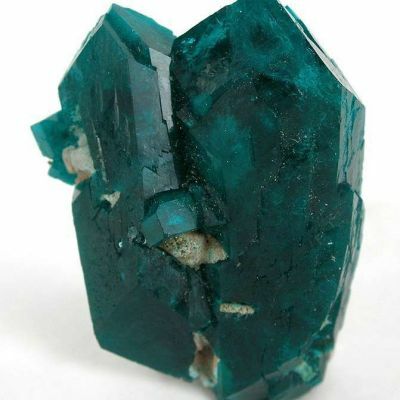 This is the best Peruvian dioptase that I have seen. 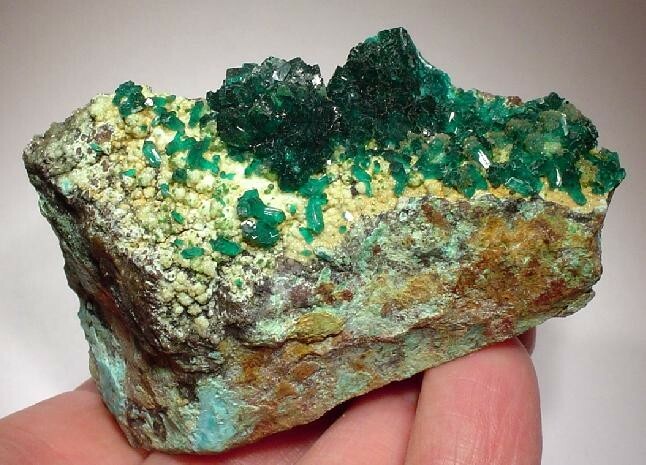 The tan, botryoidal mineral and the blue chrysocolla are a very nice contrast and accent.